3D Illustration Of Downloading Text PowerPoint Templates And PowerPoint Themes 0912-"Microsoft Powerpoint Templates and Background with downloading text"-"Downloading text, internet, computer, technology, business, marketing" Dont re-invent the wheel. 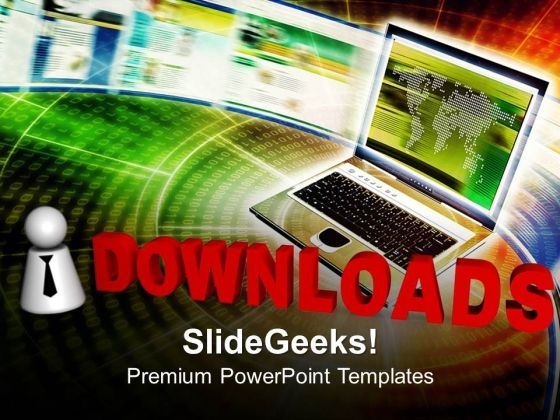 Save time with our 3d Illustration Of Downloading Text PowerPoint Templates And PowerPoint Themes 0912. Make sure your presentation gets the attention it deserves. Rise above familiar processes. Explore anew with our 3d Illustration Of Downloading Text PowerPoint Templates And PowerPoint Themes 0912.